Ralph Carney — the saxophonist best known for his work with Tom Waits and nephew Patrick Carney of the Black Keys — has died. The Ohio musician passed away in a Portland hospital on Sunday (December 17), reportedly from injuries sustained in an accident. He was 61. "Our family and friends are all devastated," Patrick Carney wrote in a statement [via Pitchfork]. "He was an immensely talented musician, deeply thoughtful and funny. He will be missed by many. He inspired me. Without him I never would have listened to the music I do or even considered playing it.... We are all heartbroken. I'll miss you Ralph." 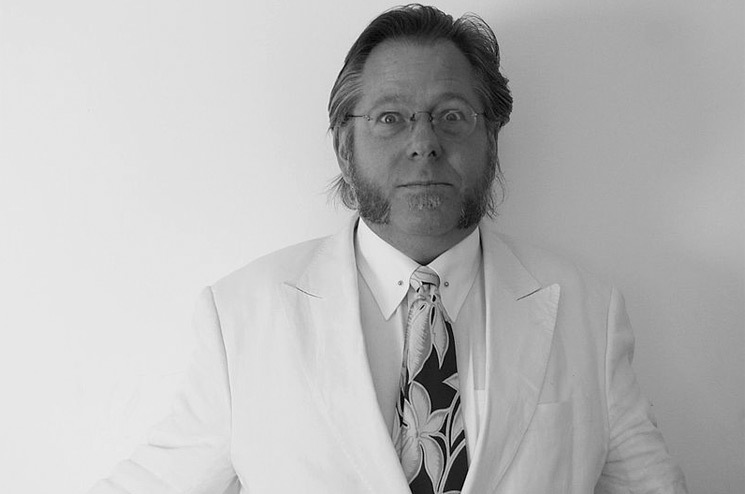 In addition to frequently working with Waits on such albums as Rain Dogs, Bone Machine and Black Rider, Ralph Carney collaborated with the likes of Galaxie 500, Jim Jarmusch, St. Vincent, the B-52s and his nephew's the Black Keys. Carney was also a founding member of experimental new wave project Tin Huey. In recent years, Ralph Carney also joined nephew Patrick for a rendition of the theme from Bojack Horseman.